The final race in the 2014 Enduro MTB World Series! It was the first round of the 2014-15 cyclocross Superprestige series, and there’s a 5 minute video of the women’s race on vier.be. Great photos by Balint Hamvas on cyclephotos.co.uk, and results here. More photos via the race website. We didn’t realise Evie Stevens rode Worlds (winning the TTT, getting bronze in the ITT, and coming 12th in the road race) with a separated shoulder – ouch! Read an interview with her about that, and her plans for 2015 and the Rio Olympics. 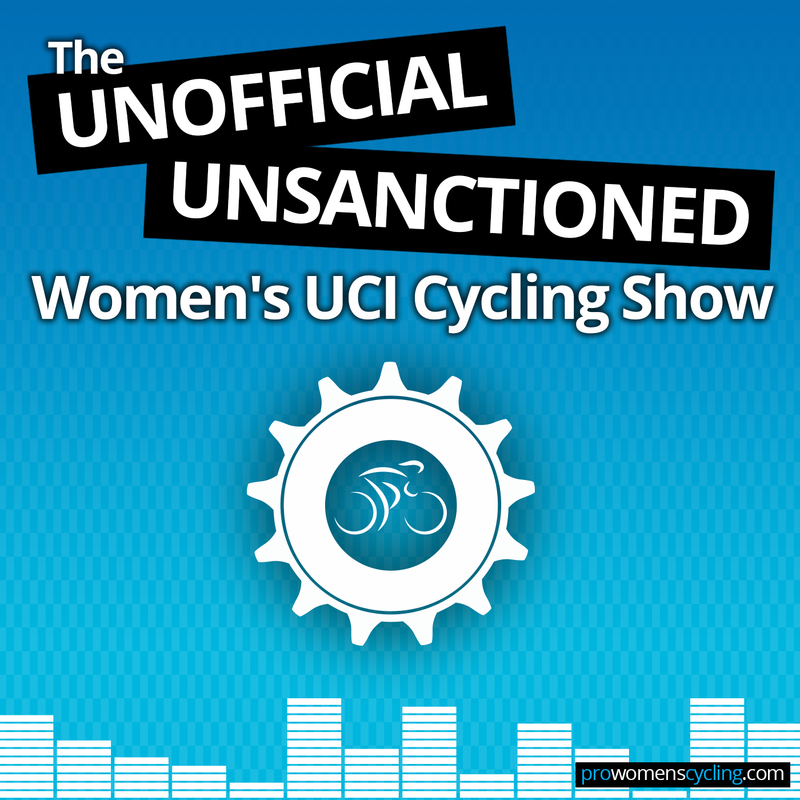 Speaking of the USA… Apparently the ASO wants to find a USA-based sponsor for a women’s week-long Tour de France. Oh UCI… Para-cycling might not be in the Tokyo 2020 Paralympics, because the UCI forgot to submit the paperwork. Want to meet Tiffany Cromwell and Lizzie Armitstead? Bpost Bank Trofee #1, GP Mario de Clercq (aka Ronse), 12th October (more cyclocross!). Preview on Cyclephotos.co.uk.